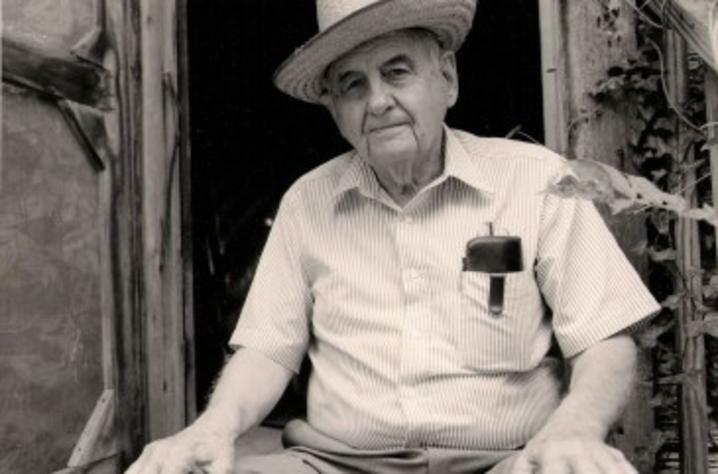 The Weatherford Award is presented annually by Berea College and the Appalachian Studies Association to outstanding books of fiction, nonfiction and poetry that showcase unique aspects of Appalachian life and culture. It was created in 1970 to honor the lives and legacies of W.D. Weatherford Sr. and his son, Willis D. Weatherford Jr. 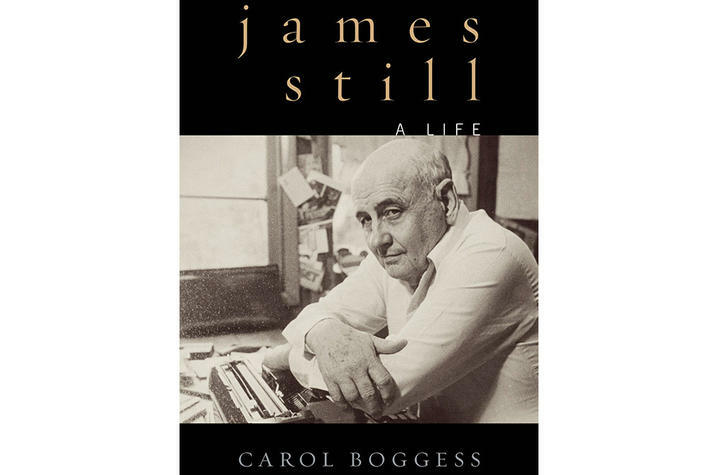 In “James Still: A Life,” Boggess has created the definitive biography of one of the most poignant and beloved writers of Appalachian literature during his lifetime and beyond. In examining the life and career of the man known as the “dean of Appalachian literature,” she offers a detailed portrait of Still that explores every period of his life, from his childhood in Alabama, through the years he spent supporting himself in various odd jobs while trying to build his literary career, to the decades he spent fostering other talents. Other University Press of Kentucky authors who have won Weatherford Awards include University of Kentucky Professor Emeritus of History Ronald D Eller in 2008 for “Uneven Ground: Appalachia since 1945,” Emily Satterwhite in 2011 for “Dear Appalachia: Readers, Identity, and Popular Fiction since 1978,” T.R.C. Hutton in 2013 for “Bloody Breathitt: Politics and Violence in the Appalachian South” and Crystal Wilkinson in 2016 for “The Birds of Opulence.” In addition, a Special Weatherford Award was given to “Every Leaf a Mirror: A Jim Wayne Miller Reader,” edited by UK Graduate School Assistant Dean Morris A. Grubbs and Jim Wayne Miller’s wife, Mary Ellen Miller. The Weatherford Award for Fiction goes to “The Last Ballad” by Wiley Cash, a historical novel set in North Carolina, that re-examines the tragic events of a 1929 textile union strike. Pauletta Hansel’s sixth poetry collection, “Palindrome,” was named the winner for poetry, and it follows the experience of a daughter who is caring for her mother who is suffering from dementia. This year’s awards will be presented at the 41st annual Appalachian Studies Conference in Cincinnati, Ohio. University Press of Kentucky (UPK), currently celebrating its 75th anniversary, is the scholarly publisher for the Commonwealth of Kentucky, representing a consortium that includes all of the state universities, five private colleges and two historical societies. The press’ editorial program focuses on the humanities and the social sciences. Offices for the administrative, editorial, production and marketing departments of the press are found at UK, which provides financial support toward the operating expenses of the publishing operation through the UK Libraries.